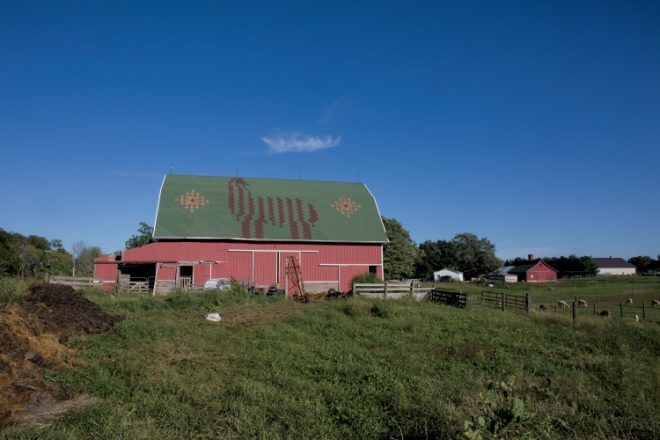 After an article published in the Indianapolis Star several years ago detailing the declining condition of barns around the state, people began paying attention. 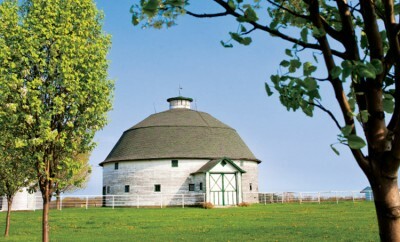 The Indiana Barn Foundation was born in 2017 with a goal to protect barns across Indiana and uphold the legacy of Hoosier farmers who worked to preserve these landmarks that pay homage to the state’s cultural heritage. 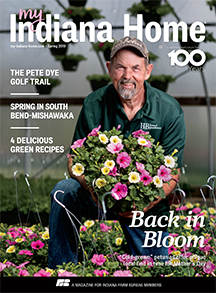 In partnership with several groups from around the state, including Indiana Farm Bureau, the Indiana Barn Foundation provides grants to rehab historic barns. 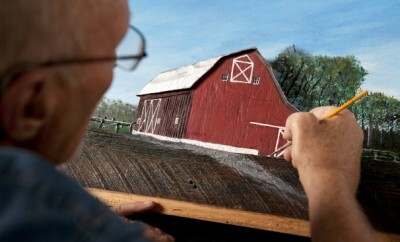 The nonprofit also works to finance educational programs, workshops and surveillance of existing barns in order to prevent them from meeting a fate of ruin. 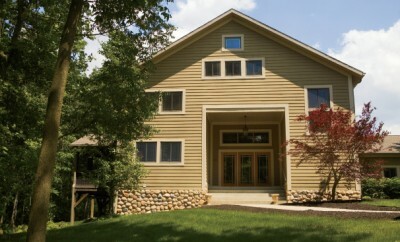 To learn more about the Indiana Barn Foundation, find an event near you or to donate to the cause, visit indianabarns.org.